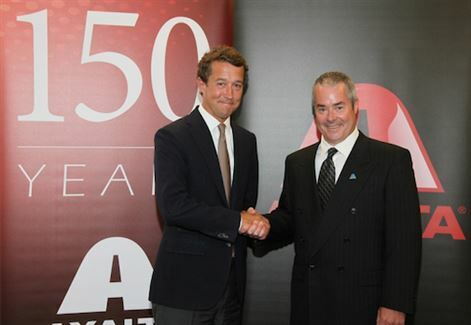 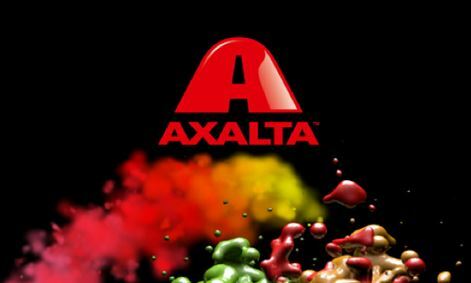 Axalta in the US recently gathered 200 of its refinish customers in that country for the Business Council symposium. 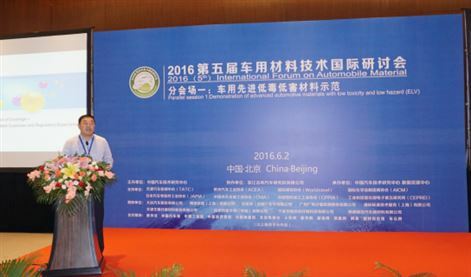 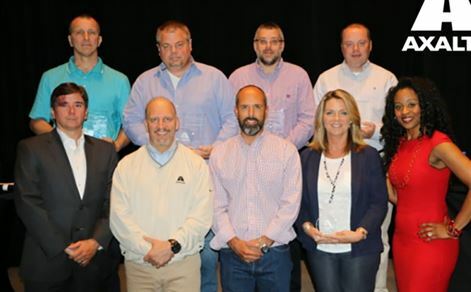 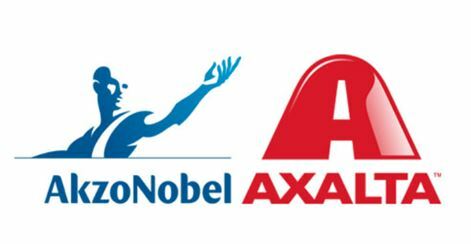 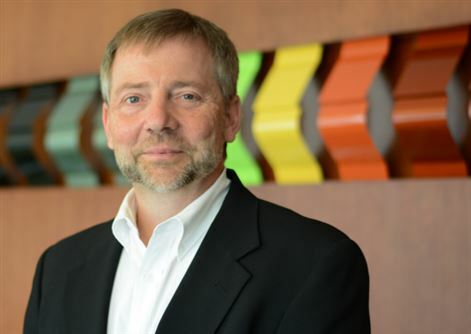 Senior members of Axalta’s global transportation coatings management group participated in a number of the 41st annual Future of Coatings Under Study (FOCUS) conference. 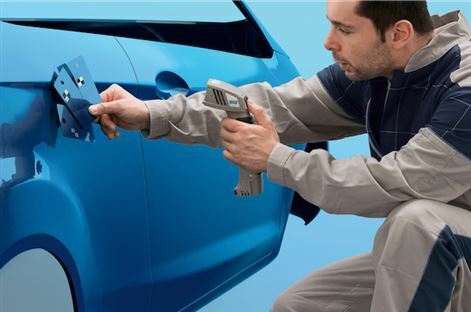 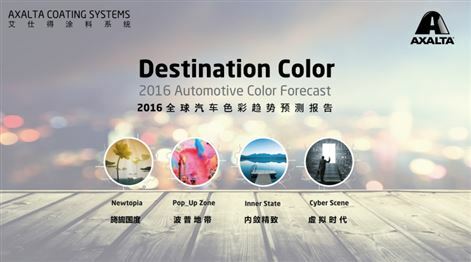 Axalta Coating Systems has launched Destination Color 2016, a portfolio of colour choices that it explains is inspired by changing consumer lifestyles and designed to enable car makers to select colours that fulfill their customers prefernces.